Historic Indiana farm where the animals always come first. 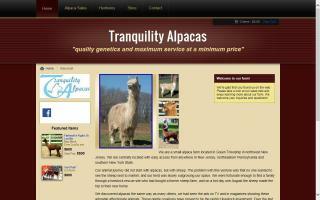 We breed suri alpacas and exotic bantam chickens for sale. 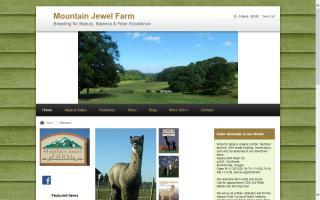 We also sell eggs, alpaca fleece and items made from alpaca fleece. 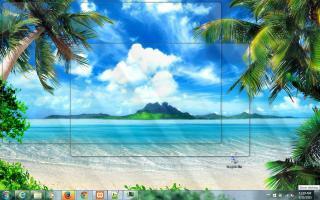 Contact us for sales, tours and events. 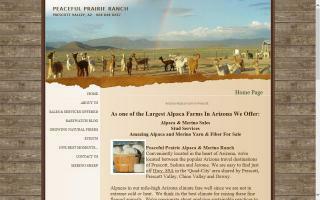 We're a fabulous fiber and wool growing farm, featuring amazing alpacas and merino sheep, in the heart of Arizona. Our farm is nestled between Sedona, Verde Valley, Jerome and the Prescott area, just outside of the Prescott Valley town limits. 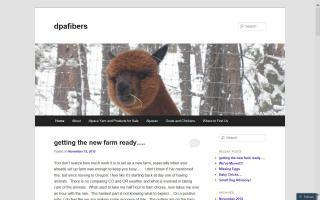 A small fiber and meat farm in N.Yarmouth, Maine. Specializing in hand spun and hand dyed art yarns. 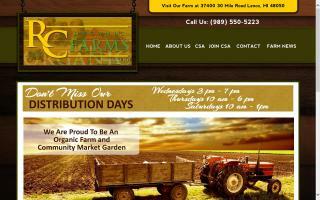 We also sell grass fed beef, pork, lamb, and chicken at our farm store. Stargazer Ranch, a Loveland, Colorado Alpaca ranch providing breeding alpacas for sale and education programs to learn about raising alpacas. 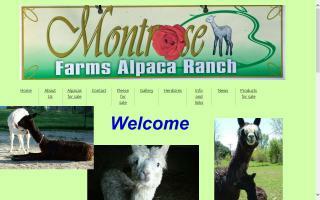 We offer farm tours and alpaca products in our store. 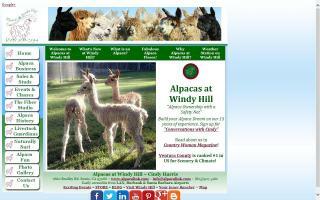 Website offers information about raising alpacas as well as live, alpaca barn camera viewing 24/7. 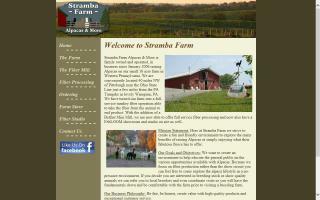 Stramba Farm breeds and raises alpacas for fleece and sale. 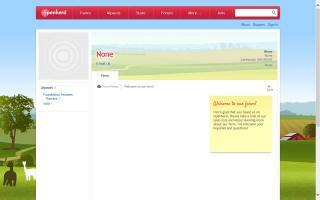 Welcome to Triple H Farms! 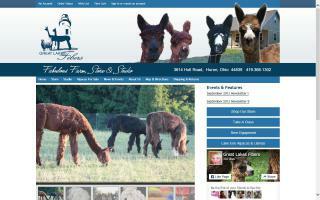 We are an alpaca farm located in the Southeastern part of North Carolina. We are the caretakers of 20 alpacas. We shear, vaccinate, train, and love our happy herd. 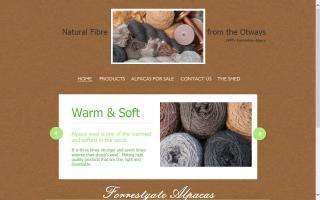 If you love the soft feel and lightweight warmth of alpaca fiber, you will love our hand-spun yarn!